(Phoenix, AZ — November 11, 2015) The Armored Group (TAG) introduced one of their newest vehicles at last weeks’ International Association of Chiefs of Police (IACP) conference in Chicago. The new Raid Equipment Van (REV) was primarily developed to offer a smaller, discreet platform that could rapidly deploy 4-6 operators and also house an abundance of gear. TAG also had the Ballistic Armored Tactical Transport (B.A.T.T.) onsite, which is used for deployment, extraction and medic services. The Armored Group continues to partner with leaders in the tactical/security space to provide specialty vehicles to meet the unique needs of law enforcement, military, Government and others who need added security and safety. 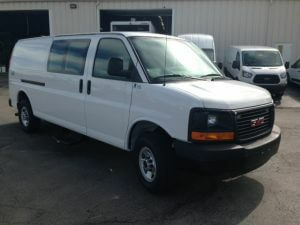 For more information about armored cars and all other types of armored vehicles, visit www.armoredcars.com. 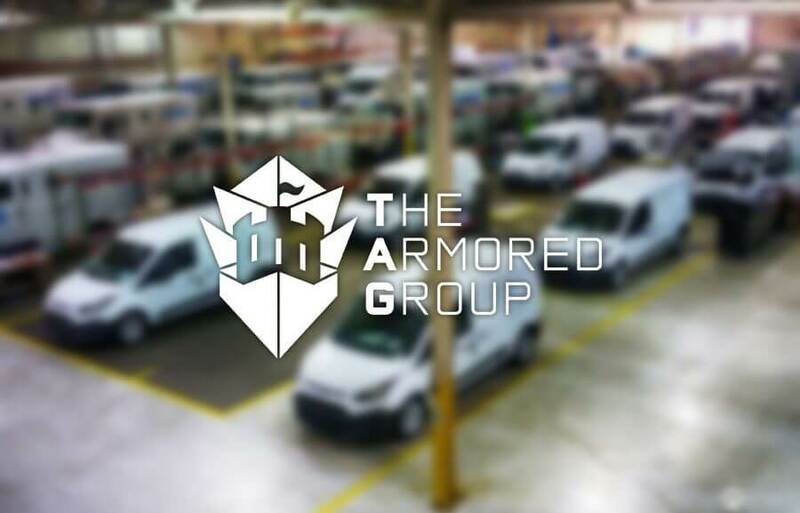 The Armored Group (TAG) has over 20 years of experience engineering, manufacturing and modifying specialty vehicles for use by government military agencies, law enforcement, private businesses and individual citizens around the world. TAG will engineer, design, build or modify both armored and non-armored vehicles for any terrain and any environment. They specialize in multiple categories of specialty vehicles that include armored personnel carriers, personal protection vehicles, cash-in-transit vehicles and a full line of non-armored specialty vehicles. TAG provides the highest quality specialty vehicles available and sets the standard for customization, reliability and protection. To ensure that all TAG vehicles meet the highest standards of safety, they undergo extreme ballistics testing and have received VPAM-BVR 2009/VR7 Ballistic/ERV 2010 Blast Certification for their Toyota Land Cruiser and Toyota Hilux armoring solutions. TAG is a full-line commercial armored and non armored vehicles builder and has provided customized engineering, design and building solutions to a vast array of clients including law enforcement agencies all over the world, Brinks, Loomis, Dunbar Armored, KBR, Lockheed Martin, DynCorp, U.S. Army and Air Force, U.S. and foreign governments and agencies such as the DOD, DOS and the United Nations. For more information, please visit these company websites: https://www.armoredcars.com/ and http://www.swat-vehicles.com/ or call: 1 888-997-5607 or 602 840 2271.